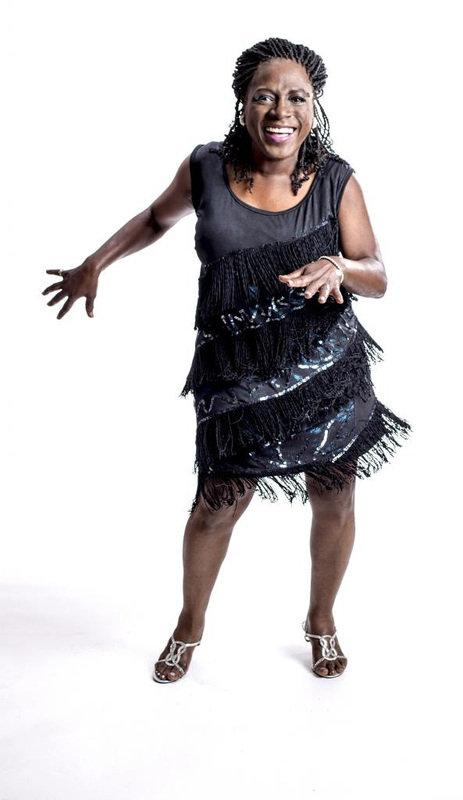 Sharon Jones & the Dap-Kings are on the road supporting their latest album, Give the People What They Want, and they'll be making a stop at The Pageant on Sunday, March 2nd. The wonderful Valerie June, who released Pushin' Against a Stone in 2013, will open the show. June will also perform a brief set at Vintage Vinyl on Sunday at 3PM. Before we get to details on how to win a pair of tickets, let's have a listen to Jones' "Stranger To My Happiness." We have two pairs of tickets to give away to the show at The Pageant on March 2nd. 1. Simply copy and paste this into a tweet: I entered to win 2 tickets to @sharonjones + @TheValerieJune on 3/2 at @thepageantstl on @speakersincode. 3. Send an email to: jason.speakersincode@gmail.com with the subject: "Sharon Jones Tickets." The contest will run through Saturday, March 1st at NOON CST, and we'll randomly pick and contact the winner later that evening (if you enter through FB, we'll announce your name on our FB page). Good luck!